If you are in need of Hot Tub Installation service, then the professionals here at MP Electric can help! We offer hot tub installation services for many different property types, big or small. Our team is experienced in replacing old hot tub units as well as installing brand new units. Whether you need a hot tub for your condo, business, house, building addition, or more; we can help. Give our team a call today and find out more about our hot tub installation services. A properly and professionally installed hot tub unit provides comfort and temperature control which becomes especially needed during the hot summer months. An efficient hot tub system will reduce usage costs and provide a consistent temperature environment. At MP Electric we know which hot tub unit is best for your home or business. Our experience in working with hot tub equipment allows us to provide a quality recommendation every time. 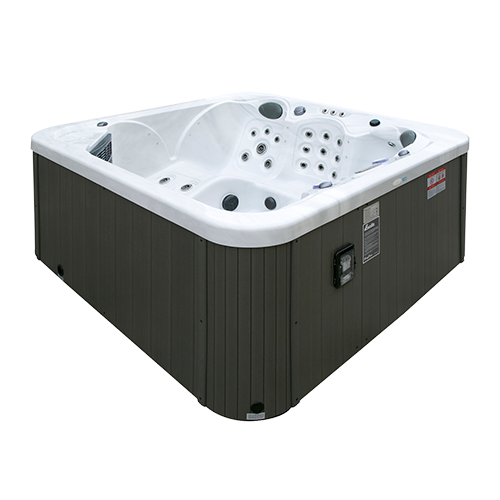 Our clients generally already have the hot tub ready for installation and require help with the electrical components. Have a question or concern regarding our hot tub installation services? Give us a call today and find out more! We are a local electrical company and love to interact with our community. We would be more than happy to speak to you and answer your questions.